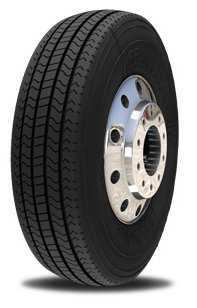 We are a commercial tire wholesaler serving the greater Chicago area. 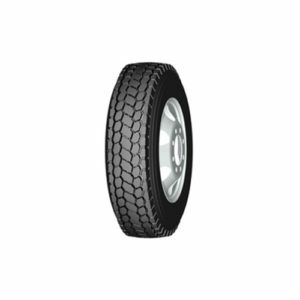 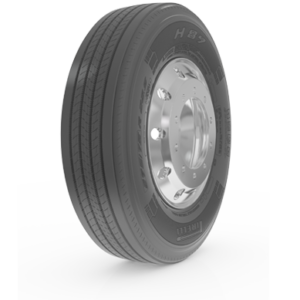 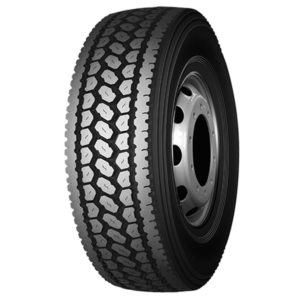 We carry most tire brands and have the capacity to respond to demand quickly. 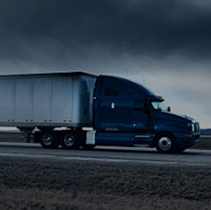 Our business is focused on providing low prices and building lasting relationships with our clients. 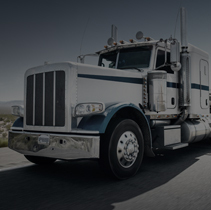 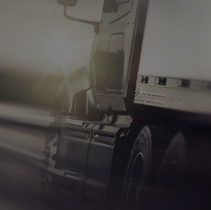 We serve truck fleets of any sizes with super fast service on the lowest wholesale tire prices on the market.